The Columbia Heights Advisory Neighborhood Commission is getting loud about new proposed noise regulations. Last night, Commissioners for ANC 1A, which also covers Park View, voted 8 to 0, with one abstention, in opposition to the Nightlife Regulation Amendment Act of 2015. 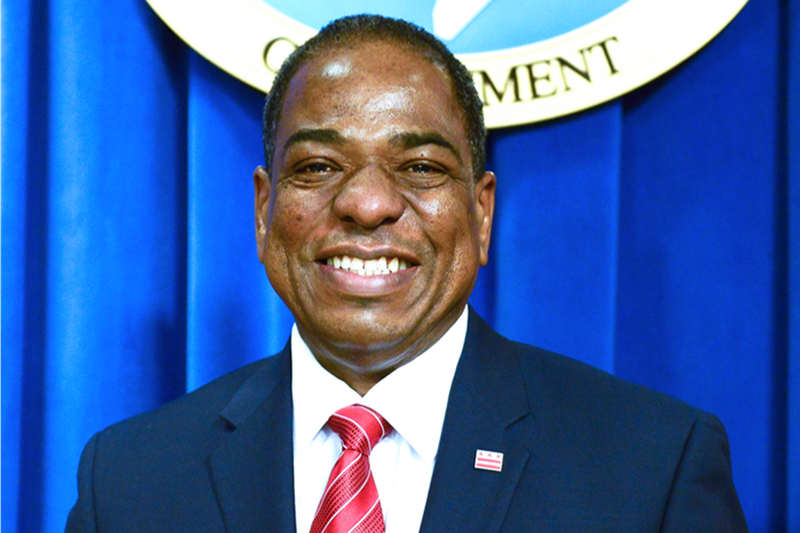 Sponsored by D.C. Councilman Vincent Orange (pictured), the law would force D.C.’s restaurants and bars serving alcohol to measure the noise levels of their establishment each hour from 9:00 pm to 4 a.m. every night they are open, and then report that information to the city. “This law would be like putting the foxes in charge of the henhouse,” said Commission Chair Kent Boese, explaining that the legislation would place an undue burden on smaller businesses that might not have the resources to monitor their noise levels. Boese, who sponsored the resolution, said that larger businesses could then simply misreport their data. Columbia Heights is home to several locally owned restaurants and bars, such as the small businesses on 11th Street NW and 14th Street NW north of the Target. A public hearing on the bill has been scheduled for July 9 at 10 a.m. at Room 500 of the Wilson Building, 1350 Pennsylvania Avenue, NW.